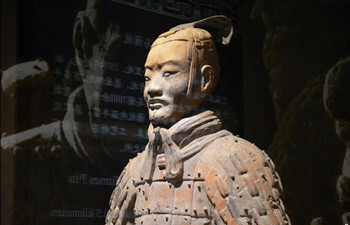 Xian Tour Packages: Packages to Terra-cotta Warriors and Horses, Big Wild Goose Pagoda, Xian Ancient City Wall from 1 to 5 days tour by xian travel agency. 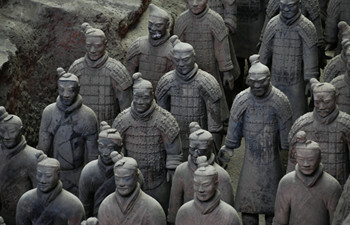 2 days Xian tour package with airport/train station pickup & drop off includes visit to downtown Xian attractions and visit to Terracotta Warriors and Horses and Hanyangling Mausoleum to feel the history of the ancient city and learn about ancient Chinese culture. 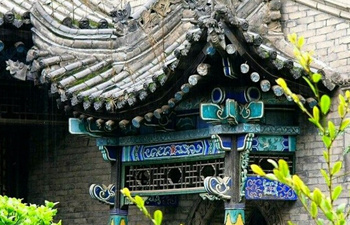 Do you like giant panda? 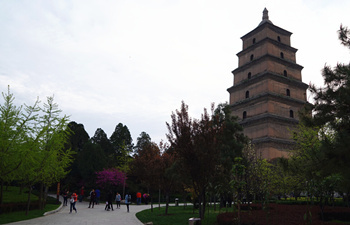 Is it one of the must-see thing in your tour list? 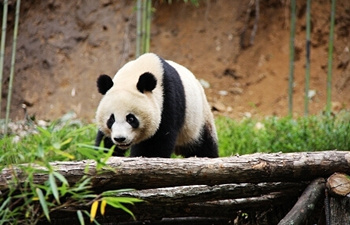 If yes doing that 2 days tour to Foping nearby Xian to see the lovely pandas and many more other rare wild animals living in nature. 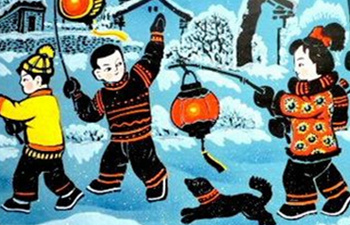 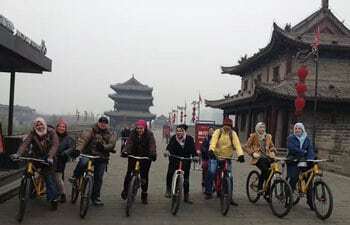 The three days' tour of 2-full-day tour puts five highlights of Xian into one package. 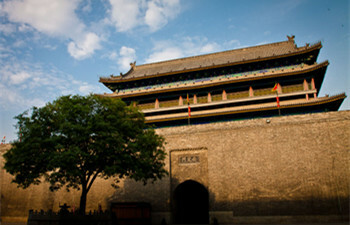 Three days in Xian will leave you a lifetime memory. 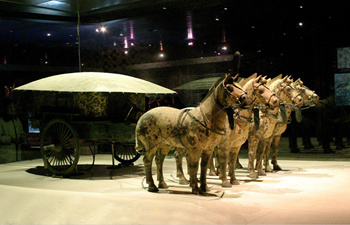 Enjoy the happy time with lovely rare animals in Foping Panda Valley and appreciate the grand beauty of the World Eighth Wonder in Terracotta Warriors and Horses. 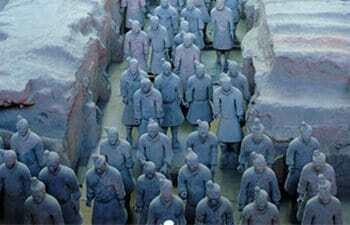 Appreciate the vivid life-sized soldiers and horses figures in Terracotta warriors and horses, feast your eyes with cultural relics in city area and discover the Taoism holy land Huashan to appreciate the breath-taking scenery. 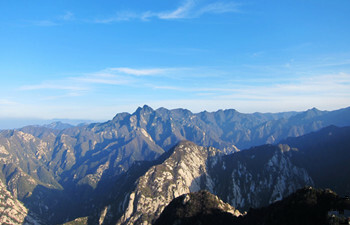 The 4 days tour package introduces tourists to must-see attractions, historical relics and Mt Huashan. 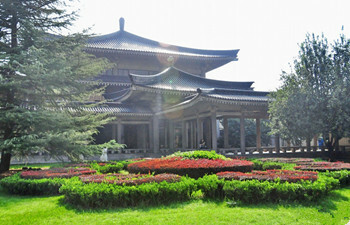 You will visit not only the cultural attractions but also the great work by the nature.